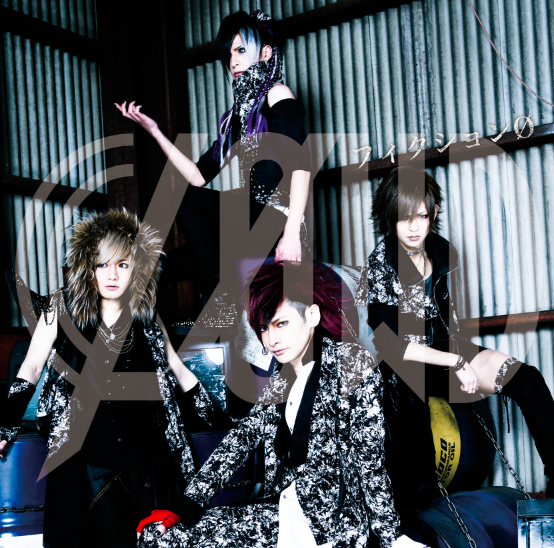 CLØWD - Sevens Sense PV + Album Details | VKH Press – J-Rock & Visual Kei Coverage Worldwide! CLØWD has recently released their PV for 「セブンスセンス」 ("Sevens Sense") , the second track on their first mini-album Fiction 0 which will be released on April 8th. 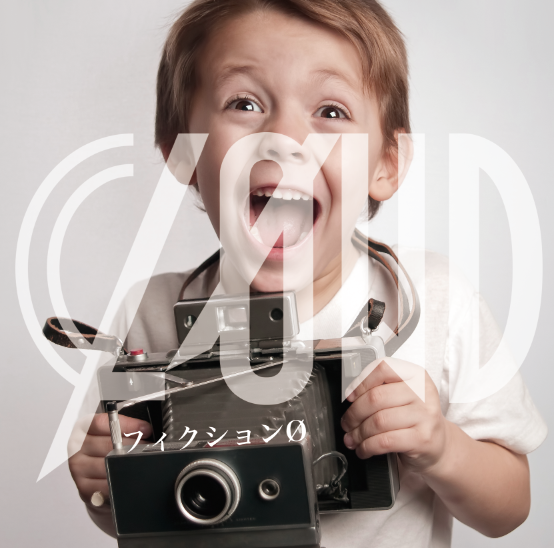 The album is already available for pre-order on CDJapan and will come in 2 types. The band will hold a special one hour in-store event on the album's release day at the Like an Edison Tokyo store from 6 - 7 p.m.